™ The heart and / Icon on its own and the heart and / icon followed by another icon or words in English or French are trademarks of Heart and Stroke Foundation of Canda used under license. 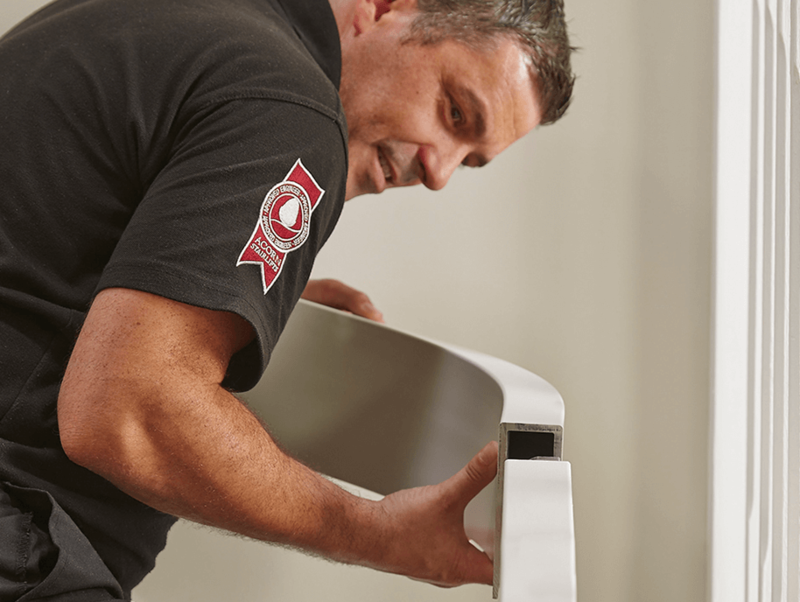 We build all our stairlifts in our UK factories and export them to more than 80 countries all over the world. 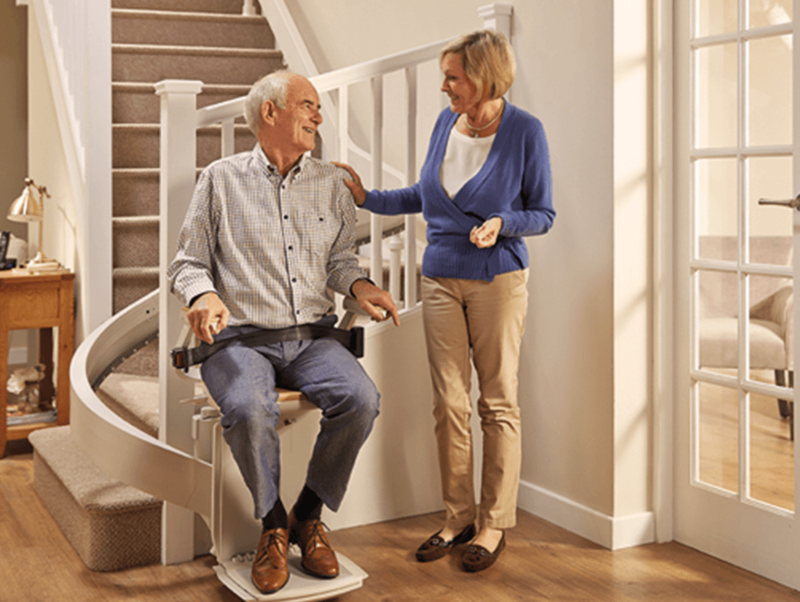 We’re the recognised market leader for stairlifts in North America. 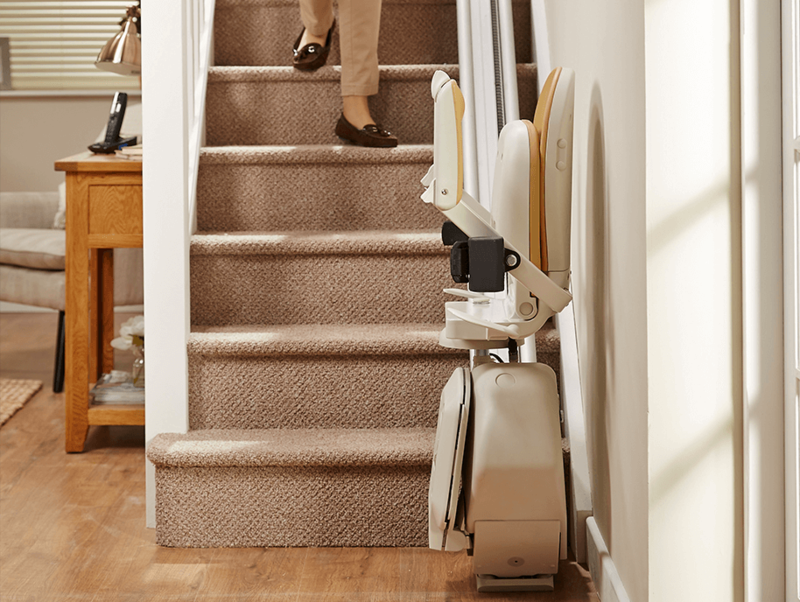 When you're struggling with reduced mobility, even a few steps can look like a mountain. But some 'steps' are easy. 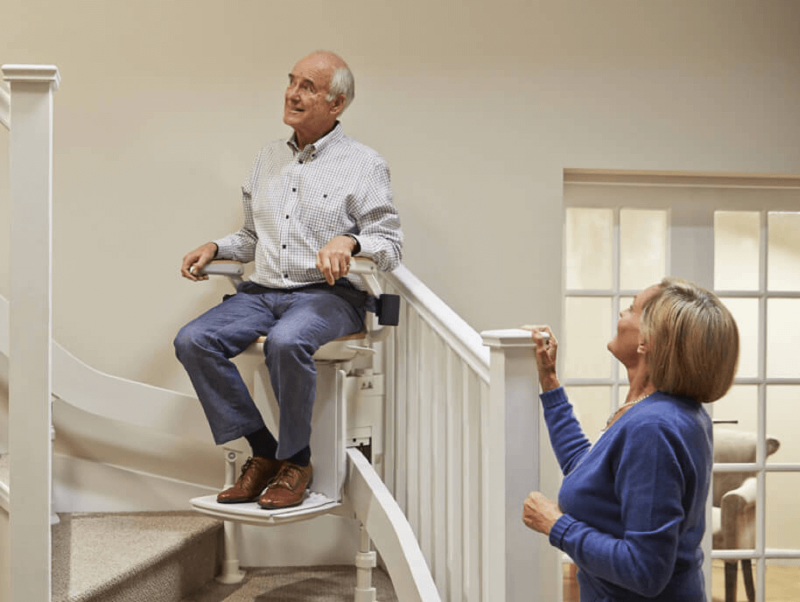 Just follow these five simple steps and before you know it you’ll regain the freedom of your home and never have to worry about climbing your stairs again. 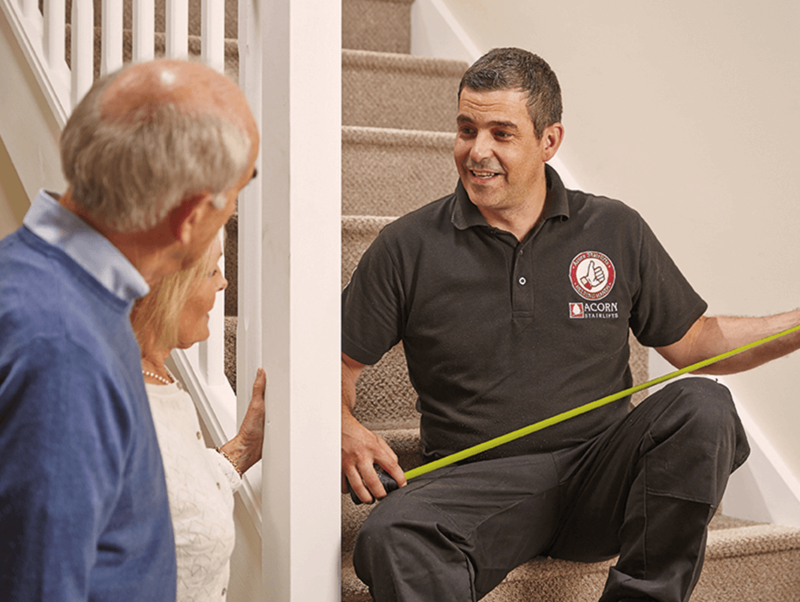 Since starting in 1992 Acorn has been leading the way with innovation and quality in the stairlifts industry. 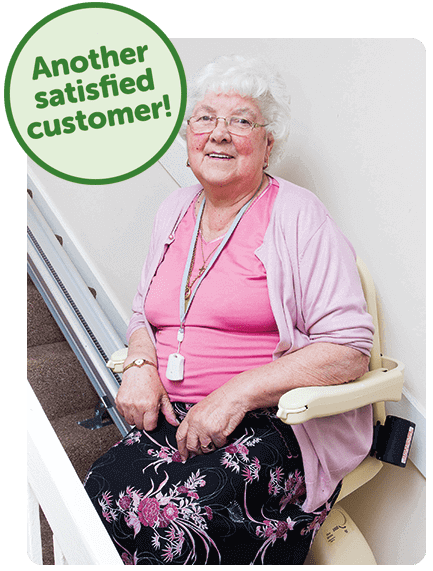 Our pioneering design and engineering have led to Acorn becoming the world's leading independent stairlift provider.